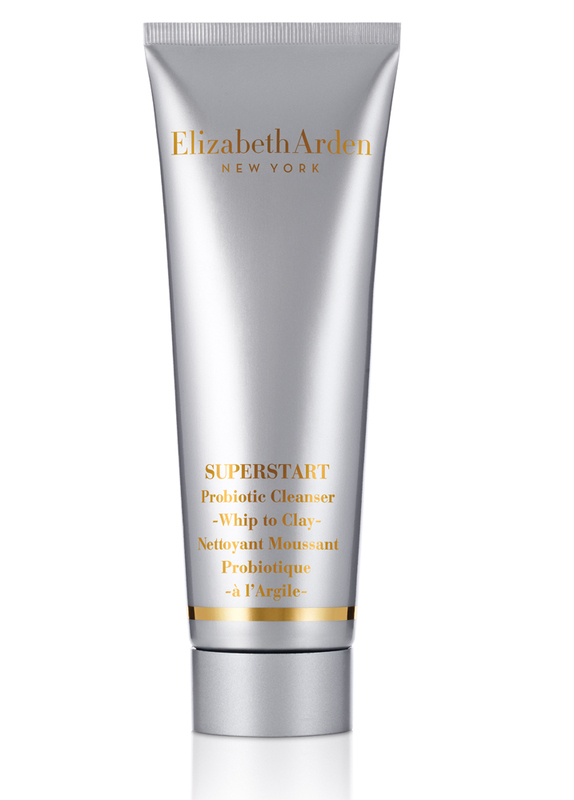 Elizabeth Arden SUPERSTART Probiotic Cleanser - Whip to Clay is a cleanser that harnesses the power of probiotics to cleanse skin and help support its natural defences for a radiant, healthy look. The whipped mousse cleanser transforms into a mineral-rich clay to remove dirt, impurities and makeup without stripping, drying, or leaving an oily residue while also supporting skin’s natural hydration. With water, it foams into a soft lather, leaving skin feeling soft, smooth and primed for the next step in the skincare routine. I just love how Elizabeth Arden SUPERSTART Probiotic Cleanser - Whip to Clay Cleanser makes my skin feel every morning. it is fun to use and leaves my skin soft, cleansed and really refreshed. When you mix the a small amount of the cleanser with warm water, it changes to a lovely rich clay, which gives your skin a really deep cleanse every morning. I recommend leaving the cleanser on for a extra minute, so the clay and the probiotics can benefit your skin more.  I have normal skin, which can get a little oily at times, and sometimes drier in winter too. The cleanser helps with both, and really leaves my skin feeling soft and smooth and ready for my skincare routine and then on to makeup. It's a lovely cleanser, a little goes a long way and feels like a real health tonic for your skin. Leave on for an extra minute or so, let the clay work its wonder. Anyone wanting a really nice cleanse in the morning, the clay feels wonderful.